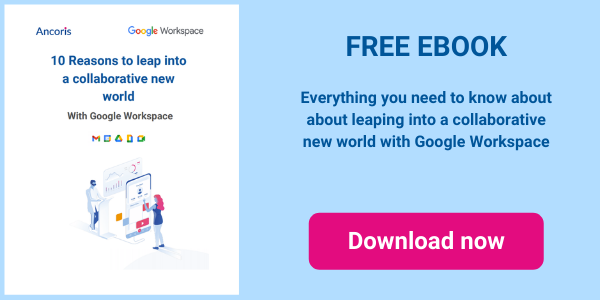 This month saw some useful updates across G Suite with changes to GMail, Docs and Slides. 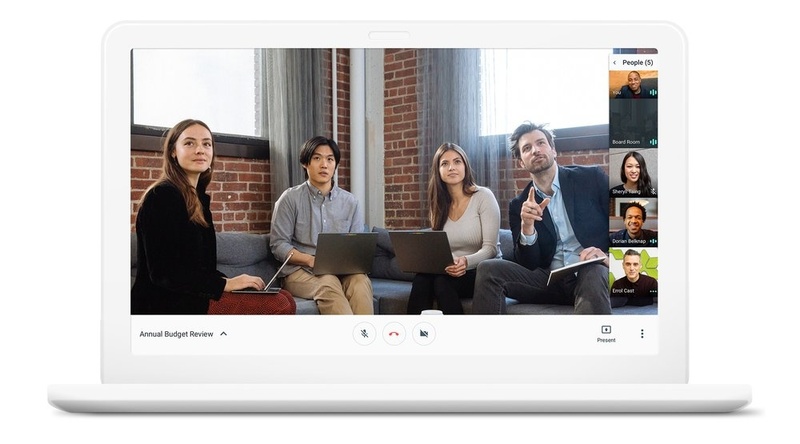 There is also a new Hangouts add-in for Office 365, to help you get the most out of your meetings. 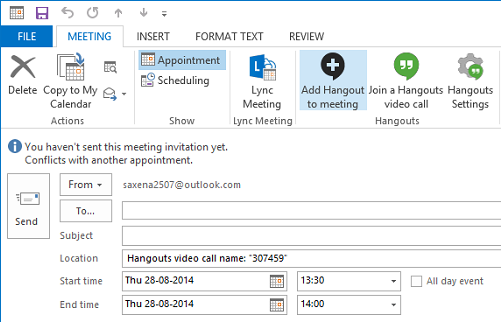 If you use Outlook to send emails and want to include links to Hangouts, you can do so with the new Hangouts Meet add-in for Outlook 2016, 2013 and Outlook online. 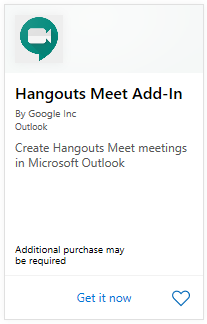 Once you have installed the Hangouts Meet add-in from the Office store, you can add a hangout to an email message with a single mouse-click. 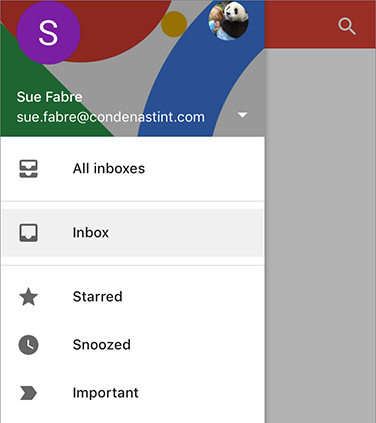 The Gmail app for iOS has been updated to allow you to view mail from multiple Gmail accounts in a single screen. You can view mail from a single account as before, or from multiple accounts as required. 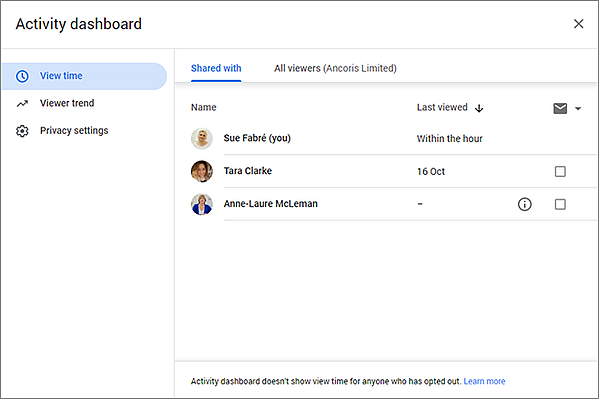 Google Docs has updated the activity dashboard in docs, sheets and slides to make it easier to find data and collaborate more effectively. You can view the activity dashboard using the new icon near the top-right corner of the screen. The new dashboard screen will be displayed. 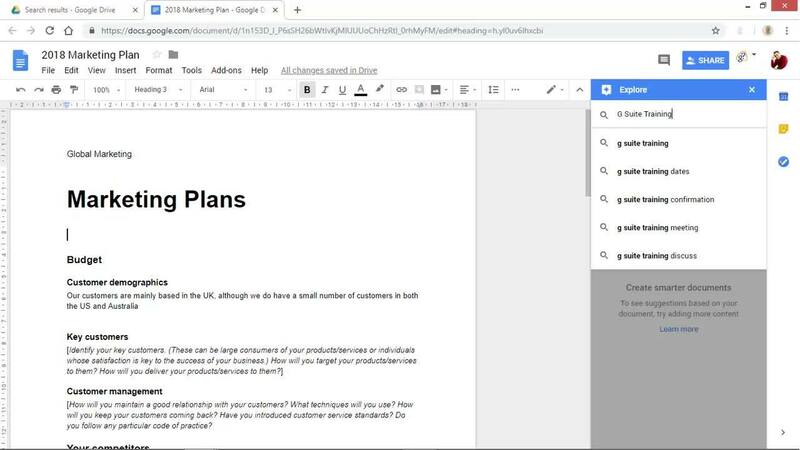 Google Docs now has both a horizontal and vertical rule that can be displayed. The new vertical rule can be used to quickly change the height of rows in a table. Headers and footers in Docs have also been improved, with the option to specify the size of margins in headers and footers. You can enter a specific margin amount, or use the new vertical ruler to control your header and footer size. 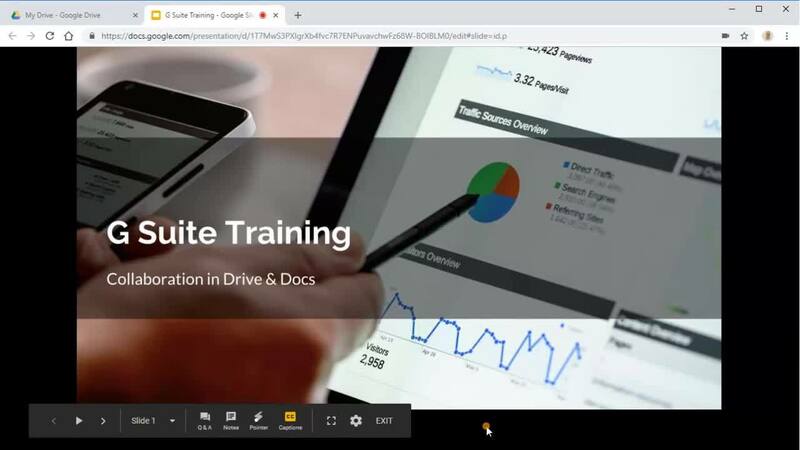 The Explore feature has been improved to allow you to add images and charts from other files into docs and slide presentations. 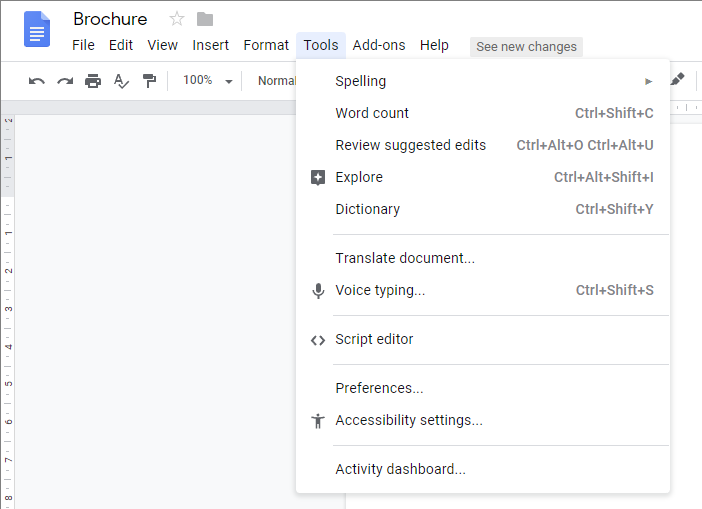 If you search for a document in the Explorer pane, any charts or images in that document will be listed and can be inserted as required. 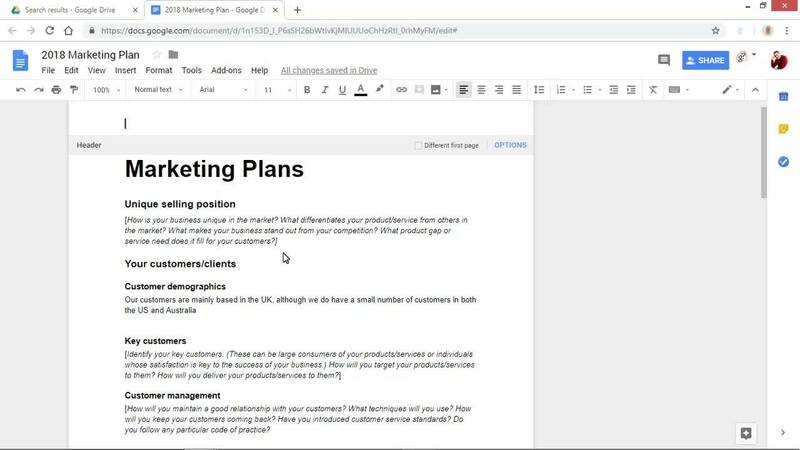 If you are giving a presentation in Google Slides and using a microphone attached to your computer, you can show closed captions automatically in real-time while you talk. Captions are useful for audience members that are hard of hearing, or for non-native speakers in the audience. 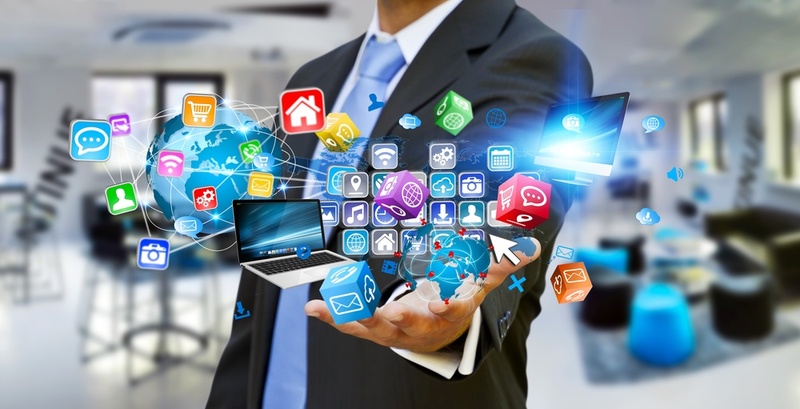 For more information about G Suite licensing, pricing or general enquiries please click here to speak to one of our experts.